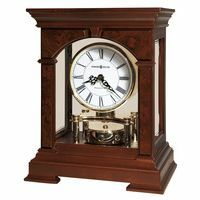 A gorgeous mahogany cased BALLOON-SHAPED desk or mantel (mantle) clock, that was sold by Tiffany & Company around the year 1900. The wood inlay is gorgeous. The clock is a French 8 Day Movement, and is signed Tiffany & Co. both on the Movement and on the Dial (as can be seen in the photos below). 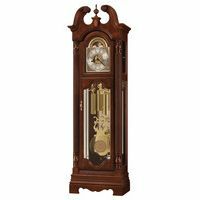 The dial and case, and beveled glass covering the dial, are all in excellent condition. The dial is also signed France, in addition to Tiffany. 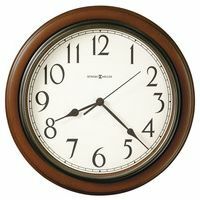 The clock is 9 inches tall, with a width of 5 inches. It weighs in at just bit above 4 pounds.